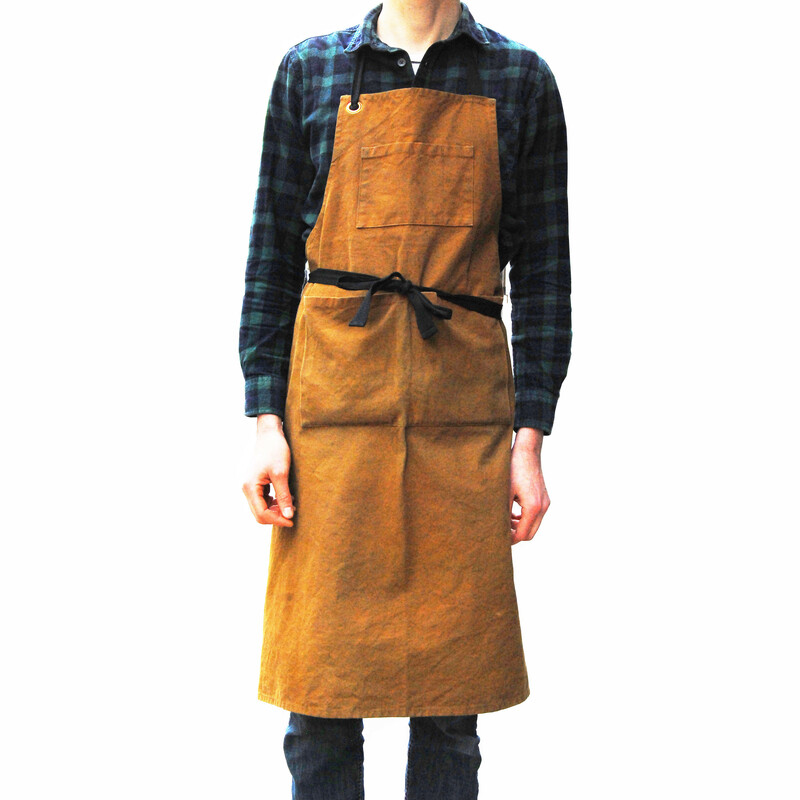 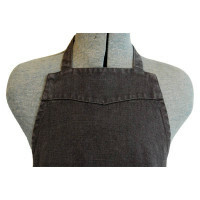 UK made cotton apron by London based Labour & Wait. 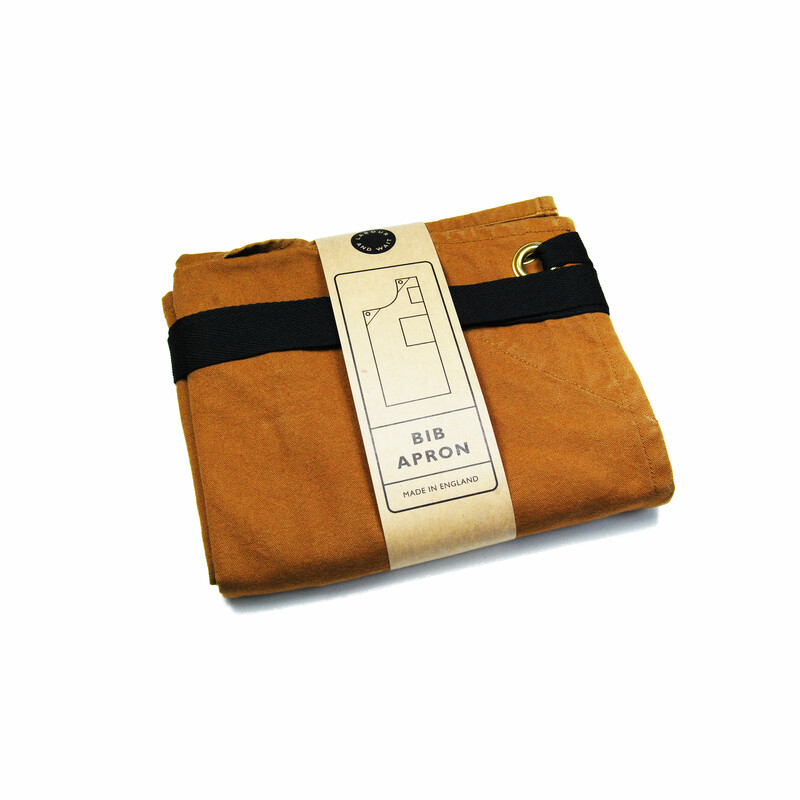 Made-up in our heavy duty 12oz Khaki Dyed Cotton Duck and garment washed. 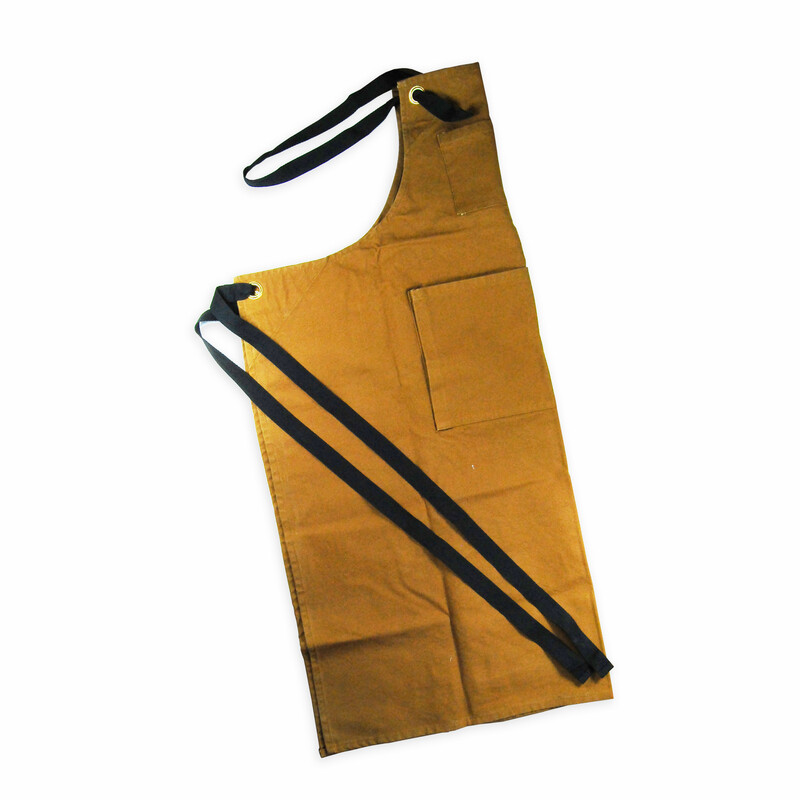 Black adjustable tapes and brass eyelets. 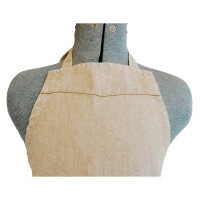 Bib front wiith a handy pocket.